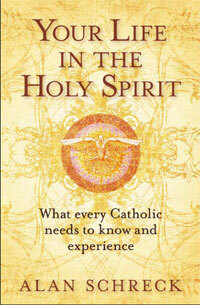 Your Life in the Holy Spirit offers a popular and comprehensive explanation of the role of the Holy Spirit in the Christian life. In this book, a new edition of Hearts Aflame, best-selling author Alan Schreck presents the Spirit as the "friend closest to our heart," who leads us in prayer, directs our mind with truth, and makes us holy. Schreck shows how the Spirit equips us to draw others to Christ, build up the church, and generate unity among its members. 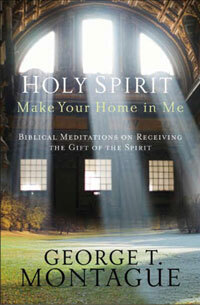 Readers will learn how to renew their life in the Holy Spirit, understand and receive spiritual gifts, and grow in love, joy, peace, and other fruits that are the sign that the Spirit dwells in us.